'My Lover' rapper Not3s posed on the carpet before his performance. 8. 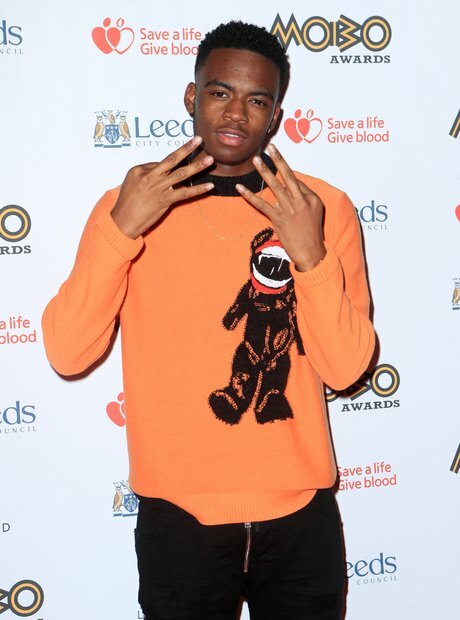 'My Lover' rapper Not3s posed on the carpet before his performance.